At Renewal Design-Build, we’ve built our company around one goal: to deliver Atlanta’s best home renovation experience. From our house of expert designers, project managers and craftspeople to our detailed procedures that leave nothing to chance, we renew homes into places of beauty, comfort and function. Renewal Design-Build provides a wide range of remodeling services for Intown Atlanta neighborhoods. We have earned more than 50 prestigious national and local design, construction and customer service awards, but what we value even more are the accolades we earn every day from our clients. See for yourself why our clients consistently rate us market leaders in customer satisfaction. Contact us now to renew your living space. Is your kitchen out of date? Need more storage? 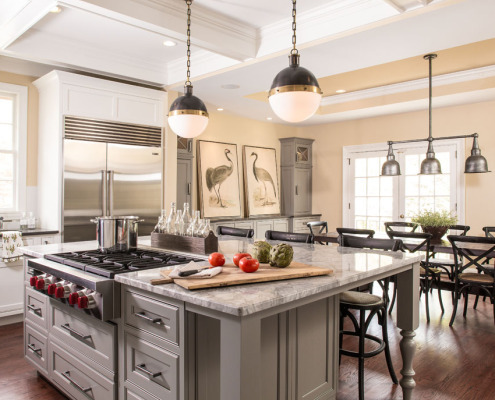 The kitchen is the number-one remodeled room in the home according to every major study. We believe it’s because the kitchen is the heart of the home. That’s where the family gathers for meals, birthday parties, and other events. Whether modern or traditional, or any style in between, count on Renewal to design and build your dream kitchen. From space planning to cabinetry, countertops, and fixtures, every detail is important, and it shows in the excellence of our work. Let us help create your dream kitchen! Contact us today for a free consultation. Does your master bathroom need a makeover? Are you tired of not having a complete master suite? We spend a lot of time in the bathroom, so it’s a great space to invest in your home. Remodeling your bathroom can increase your home’s value, give you more functional space, create a relaxing environment, and give you that master suite you’ve always wanted. Call on Renewal’s team of design and construction experts to make your master bathroom project perfect with innovative design, fresh color palettes and sleek new fixtures made more efficient with the latest technology. 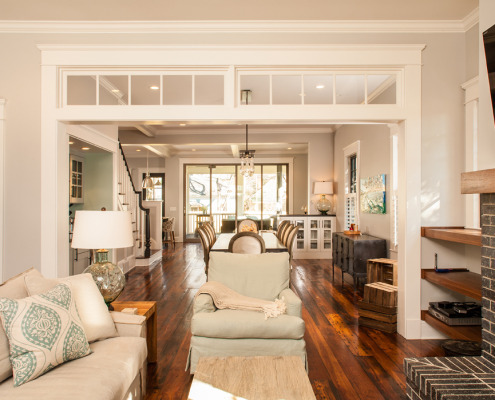 Longing for more living space? Call on Renewal to design and renovate your home – or add to it – to create a master suite, sunroom, or a children’s play area. Can’t expand outward? What about going up with a 2nd story addition? We can renovate your attic or “pop the top.” Renewal is well versed in local codes and can help you assess what would be the best option for adding square footage to your home. We’ll take care of everything from design through construction with quality craftsmanship. On time. On budget. Guaranteed. Interior space planning is our specialty. 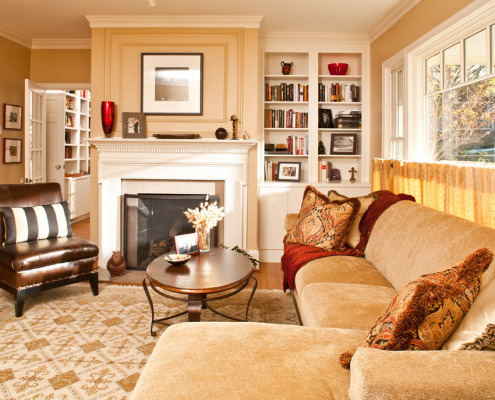 Allow us to transform your home into a beautiful, open and functional space you can enjoy for years to come. Whether it is removing walls to open up your kitchen to your living room or finishing a basement or attic to create more livable space, our designers and builders will work with you to create the perfect solution to fit your lifestyle. Our process includes the production of photo realistic 3D images to give you a true to life representation of what your home will look like when the dust settles. The possibilities are endless! Call us to schedule a free in-home consultation today! Want to freshen up your home’s exterior and boost curb appeal? 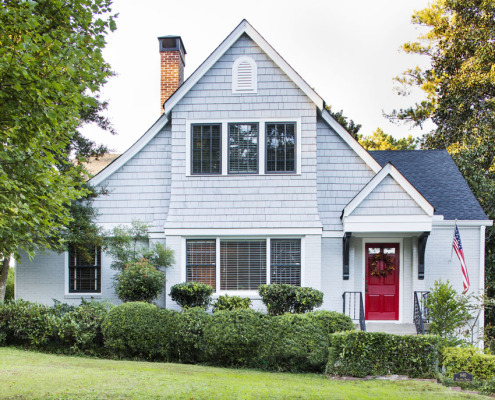 An exterior facelift to the façade can dramatically change the appearance and value of your Atlanta home. Maximize your enjoyment of the outdoors and expand your living space by adding a sunroom, screened porch or deck expertly designed and crafted by Renewal. 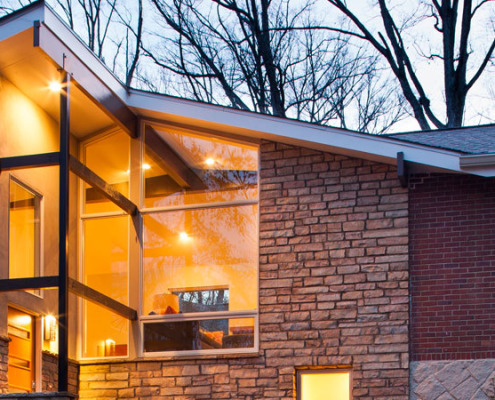 Interested in updating the exterior of your home? 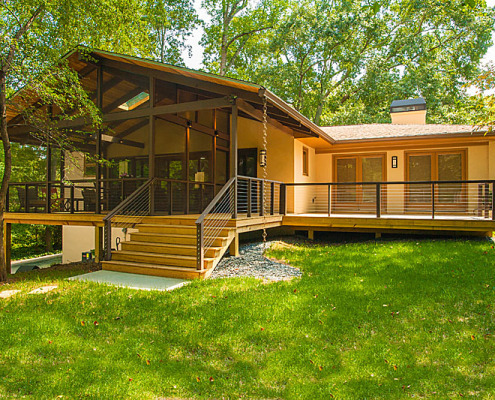 Renewal can transform your Atlanta ranch into the dream home you’ve always wanted. From ranch conversions, additions, kitchens, and more, Renewal takes care of your ranch home from design through construction. See why ranches are among our favorite houses to renovate. Interested in remodeling your ranch? Contact us today for a free consultation. Do you or a loved one plan on living in your home long-term? As a CAPS certified remodeler (Certified Aging-In-Place Specialist), Renewal can adapt your home to meet the needs of your active lifestyle, maintain your independence ccomfortably, and make life more enjoyable. Interested in planning for your future? Call 404-378-6962 for a free consultation. Renewal Design-Build is a member of the National Aging in Place Council and is proud to have the CAPS (Certified Aging-In-Place Specialist) certification.